ukanda Buckle. moyo of dhahabu ukanda buckle. 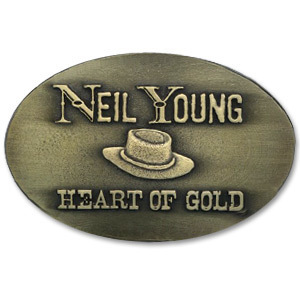 Wallpaper and background images in the Neil Young club tagged: young neil music rock image merchandise belt buckle heart of gold.